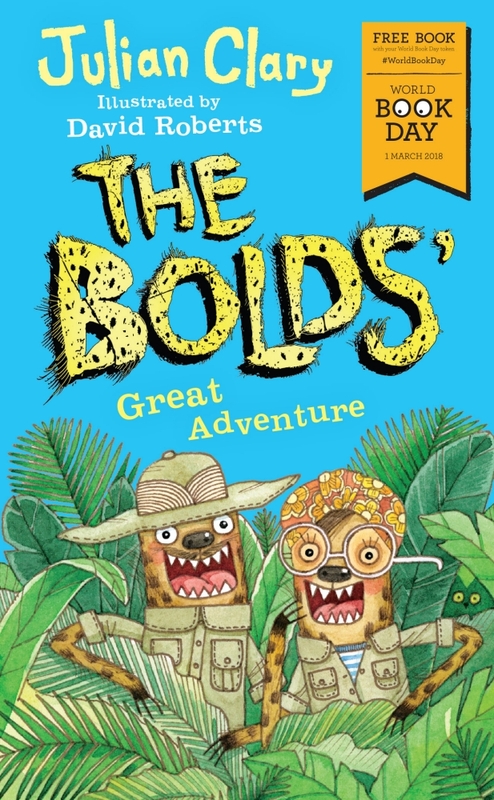 Why did Mr and Mrs Bold decide to tell the twins that they were hyenas? Mr and Mrs Bold had learned to speak English by---. Mr Bold heard his first joke when---. Which of these had happened when the Bolds were at Kilimanjaro Airport? How had Mr and Mrs Bold got through passport control in England?